We make custom hockey pucks, ministicks, pennants, noisemakers, floor mats, skate mats, towels, key chains and many other sports products. We've made over 5 million custom hockey pucks and over 100,000 custom ministicks for our customers. We are proud to introduce our new brand ‘OGRE BRAND SPORTS STUFF’. You’ll see our new logo in action throughout the site and find it on many of our items. We’ve also created the Ogre Shop for those who want to buy products quickly and easily online. For custom printed items, continue to contact us so that we can work out the details with you. Check out the Ogre Brand website to learn more about Ogre Brand and the newest addition to our team, Ogie Ogreman. We also have an eBay store. We currently ship only within Canada, but we do offer free shipping. Checkout our eBay store. You'll find most of our blank pucks listed there. 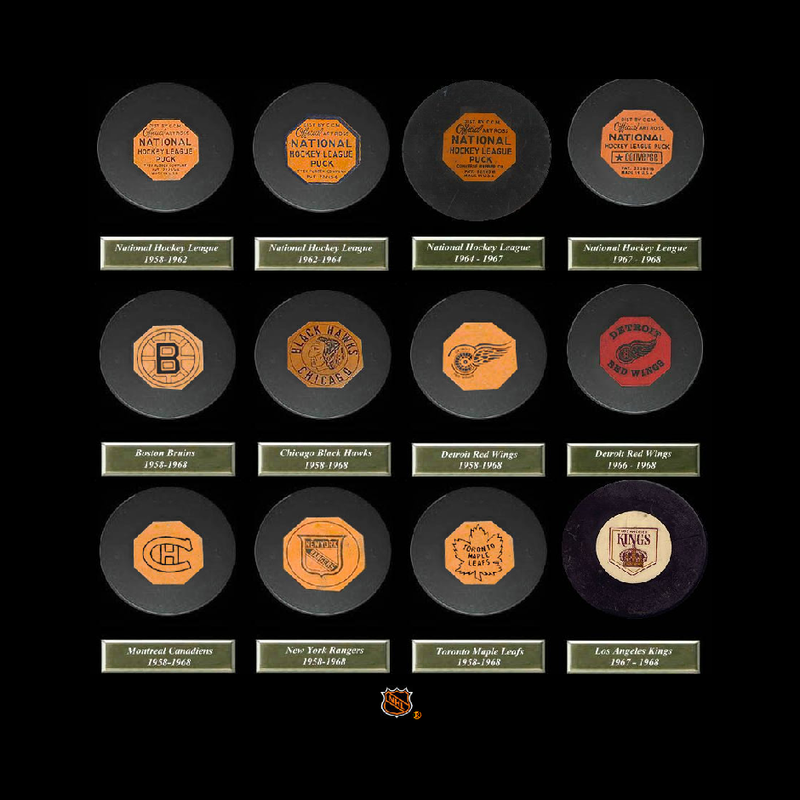 We kept our virtual hockey puck museum! It's very old and not mobile friendly, but it contains thousands of hockey pucks for enthusiasts and puck collectors to check out. 2001 - 2018 © OGP Enterprises Inc. All Rights Reserved.